Born and raised in Long Island, New York, I'm proud to serve Lynbrook as your local Farmers Insurance® agent. Having spent my whole life in Nassau County, I know what our local residents and businesses need to stay protected - whether that's auto, home, renters, business insurance and more. Having been in the insurance industry since 2015, I bring a customer-centric focus to my agency, and my main focus is to ensure that all my clients are taken care of. I want to make sure that you have all the knowledge you need to make an informed decision about your insurance. Feel free to stop by and see me sometime! I'm located right on Merrick Road by Earle Avenue, across the street from Lynbrook Eats. I'd love to sit down with you to review your insurance coverage today. Give me a call at (516) 441-7371 and I'll be happy to answer any questions you might have. We Have Car Insurance That Works For You! We know that accidents happen. At my agency, we want to provide our customers with exceptional car insurance, without having to break the bank. 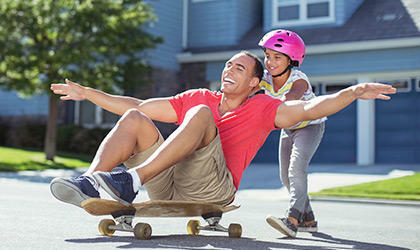 We have policies that cover bodily injury, with better limits. So give us a call today to learn more about how we can help. We know that, for many of us, our home is our largest asset. If you are a home owner, it is essential that your policy leaves you properly protected. 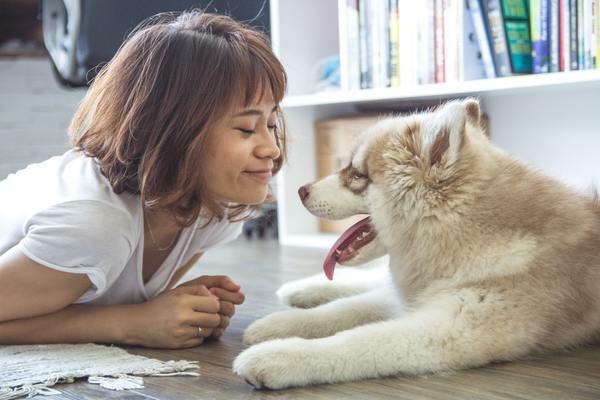 Whether you're buying a new home, renovating an existing home, or need to file a claim, my agency will build you a customized home insurance policy that works for you. Have You Thought About Umbrella Insurance? Are you familiar with our Umbrella Insurance options? 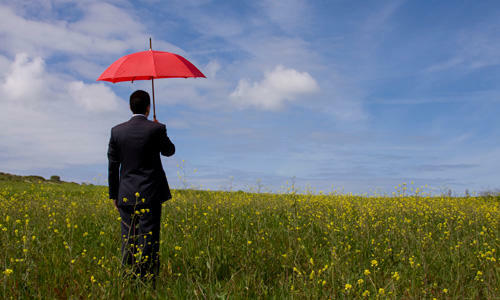 Have you ever had an umbrella insurance policy? My team is here to help answer any questions you have, and build a personalized umbrella insurance package your needs. Even if you are renting your home or apartment, we want to help ensure that you are properly covered. All of your belongings need to be protected, and we will help build a renters insurance policy that secures your assets for a low cost. Let's meet and discuss your options today! As a small business owner myself, I understand the numerous challenges and risks you may face. At my agency, we have the knowledge and expertise to help protect you, your business, and your livelihood. Reach out today for a free consultation, and we can discuss how to best keep you and your business safe. I went on line to request information. Madeline called me and was very helpful. We made all the decisions, then I stopped by the office to finalize the paperwork. Very smooth. 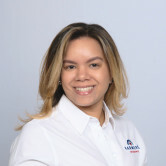 My experience was awesome, Madeline took the time to explain in detail about my home insurance and what makes Farmers insurance different from other insurance company. I am very thankful. Thorough information was provided and Madeline was extremely knowledgeable, and made the transition to Farmers from my previous insurance company that much easier! Madeline was completely amazing!! She helped us with auto insurance she went over every detail even directed us in the right way, something you honestly don’t get anymore! Thank so much Madeleine we are truly appreciative! I'm satisfied, on how smooth and easy the transaction from my old insurance agancy to Farmers agency took place. The agent that took care of me made sure I understood all options of Insurance available and the way she broke down all quotes , made it much easier for me to make a decision. Thank you Ms. Madeline Peralta. Madeline is awesome going above and beyond. She received the call before she had even gotten into her office. It did not phase her she was on the ball and able to assist me in getting exactly what I wanted. I would definitely recommend her and this company to anyone shopping for insurance. She was very attentive and patient. I am very grateful for her help. She explained everything to me step by step and guided me throughout the whole process. Switching over from my previous insurance company was flawless, thanks to Madeline Peralta! The Peralta agency thanks you and welcomes you. We look forward to helping you as your needs for insurance change for many years to come. Thank you Sandy and welcome to the Farmers Peralta Agency. Thank you very much Russell for your kind words. 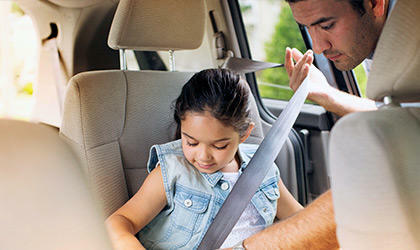 We are honored to help you with your auto insurance needs. Thank you and Welcome to Farmers ! Madeline Peralta is the best. She made it a seamless and swift process. I will highly recommend her to others. Thank you and Welcome to the Farmers Insurance Peralta Agency. Madeline is prompt and dedicated to her customers. Great customer service! !